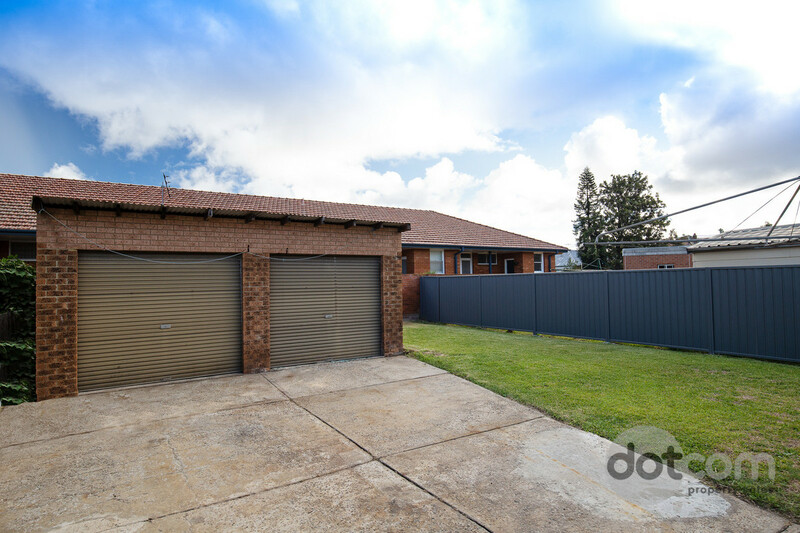 This quality brick home has been superbly renovated inside and out to look like a brand-new build while retaining soaring 3m ceilings throughout. 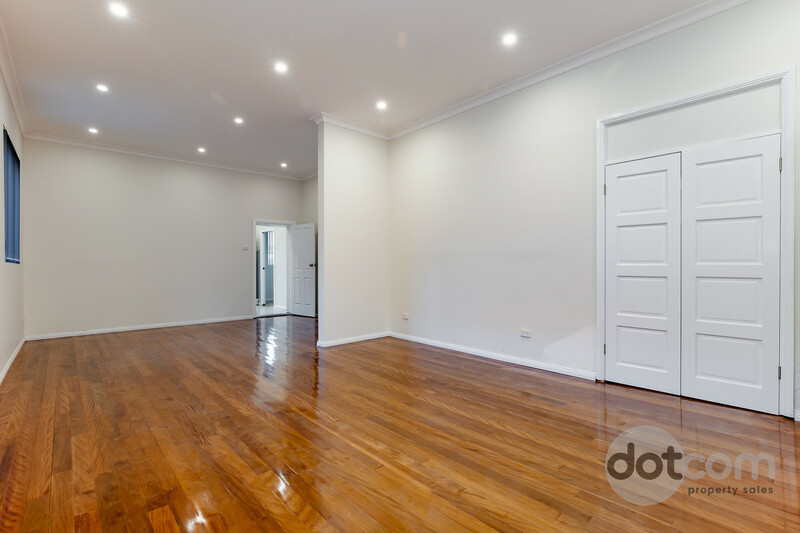 Stunning polished timber floors and contemporary neutral tones throughout are the perfect canvas for your modern interior design, and you’ll love this prime central location that is walking distance to Broadmeadow train station, Hamilton Public School and Merewether High School, and just moments to Beaumont Street cafes and shops. 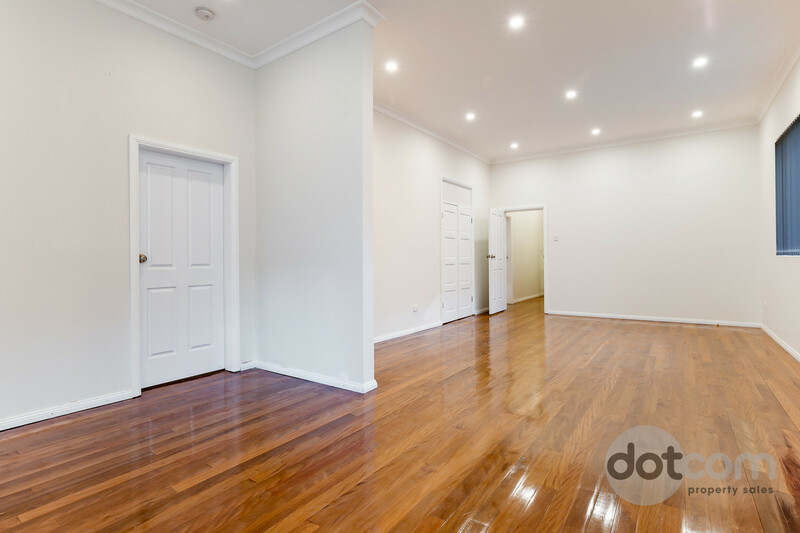 Enter into the central reception hall with the king-sized master bedroom and generous second bedroom both located at the front of the home. 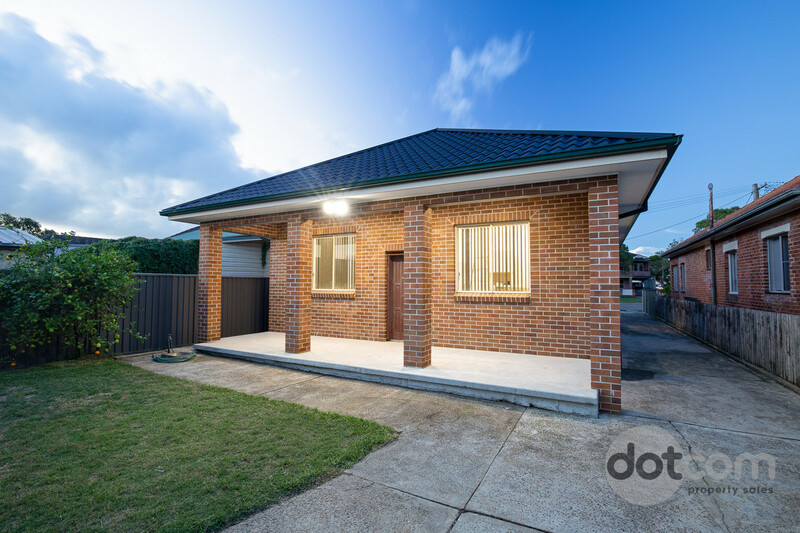 The entry hall flows into the spacious open-plan living/dining area, and the separate eat-in kitchen at rear opens onto the covered verandah in the low-maintenance backyard. 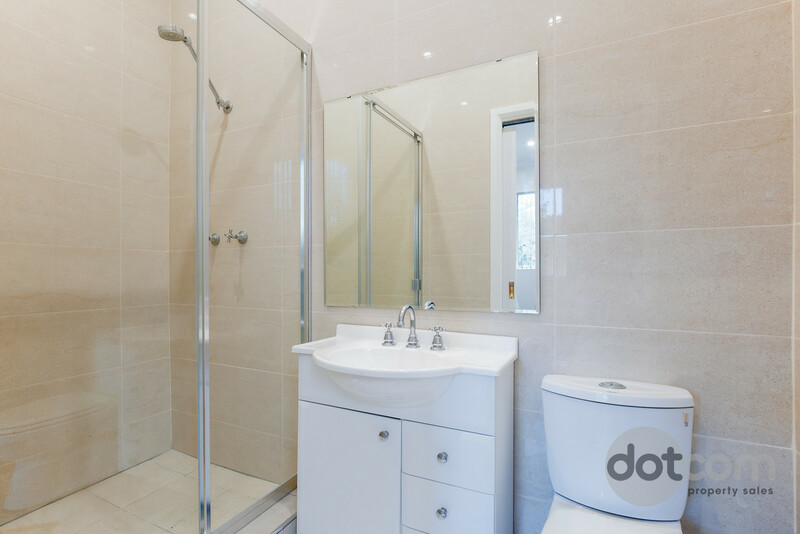 The third bedroom joins the main bathroom off the living room; the fourth bedroom is off the dining area; and a full-sized third bathroom off the well-equipped internal laundry adds convenience. 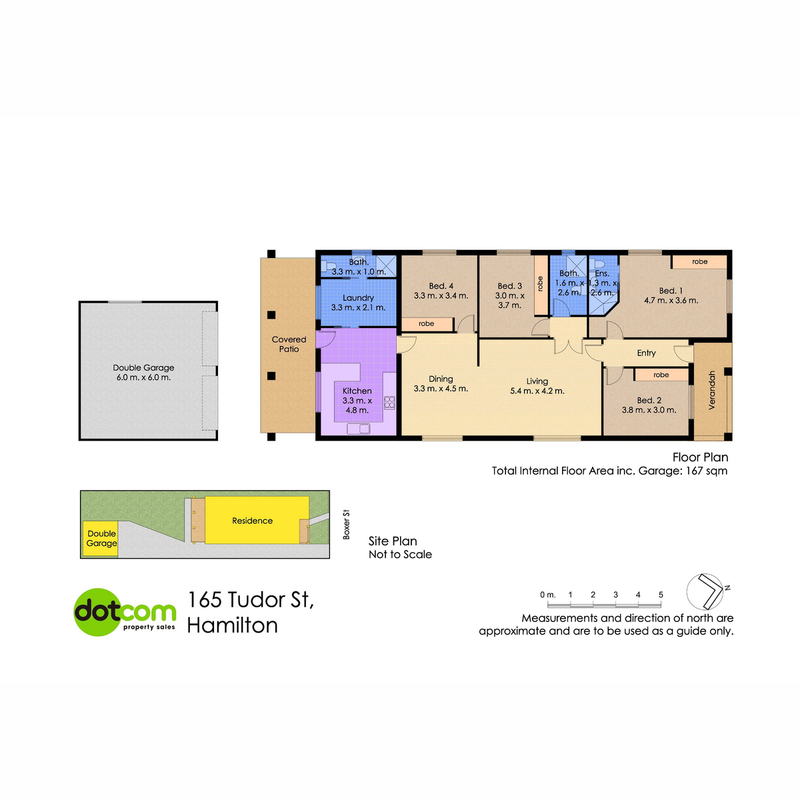 Move straight in with absolutely no work to do and start enjoying this vibrant Hamilton location. 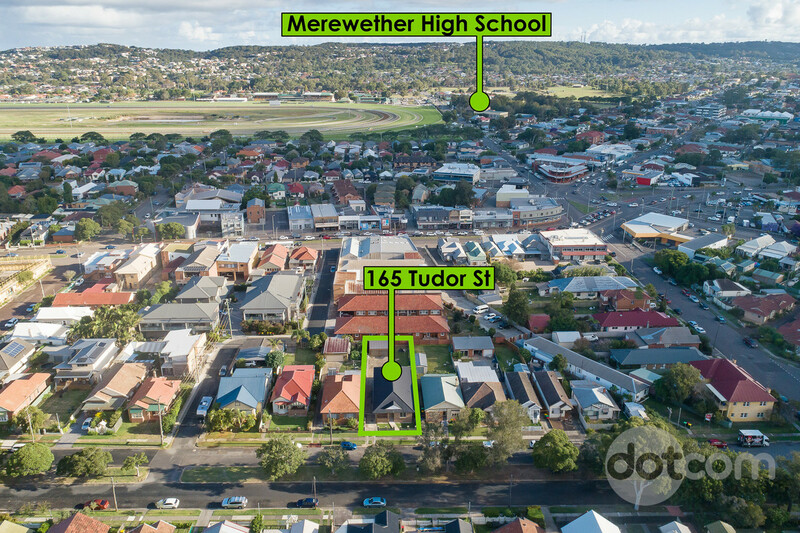 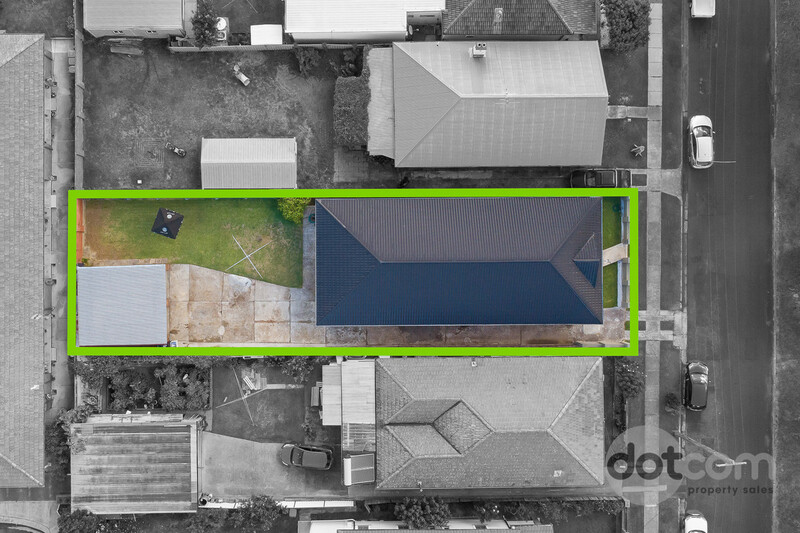 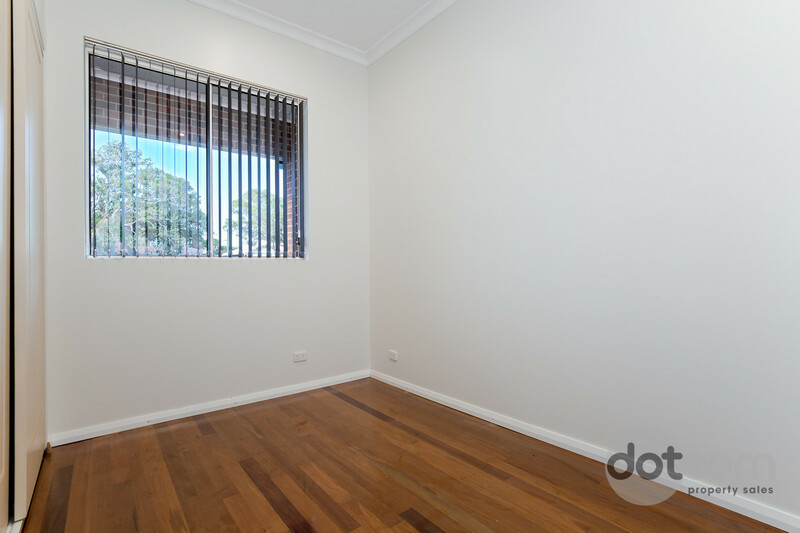 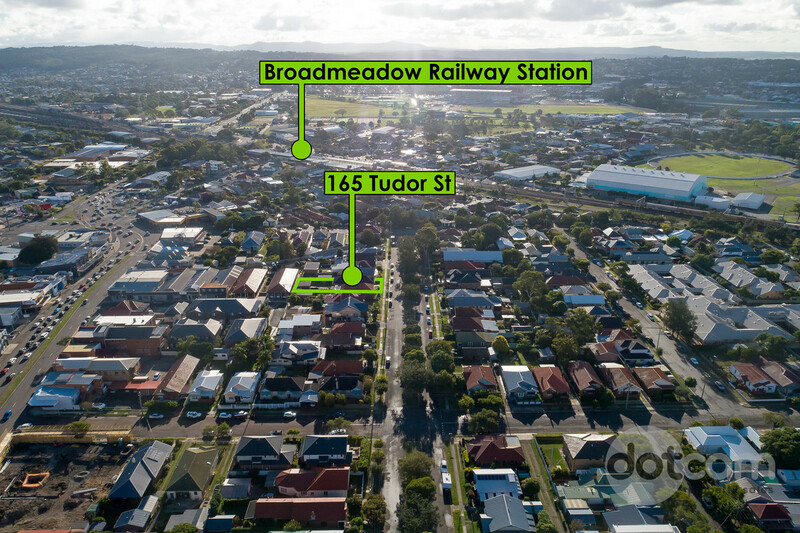 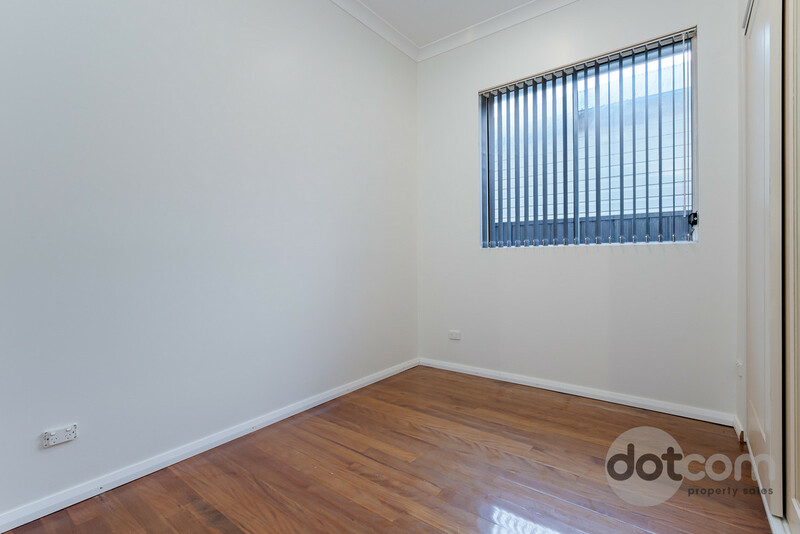 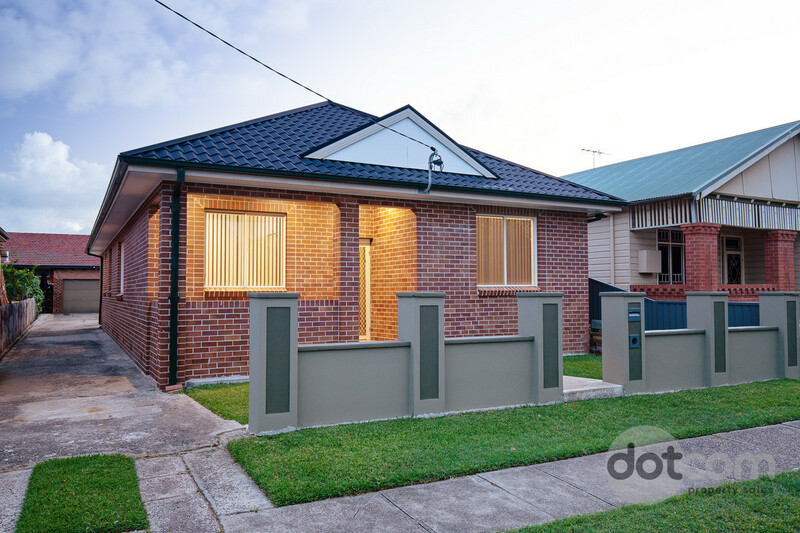 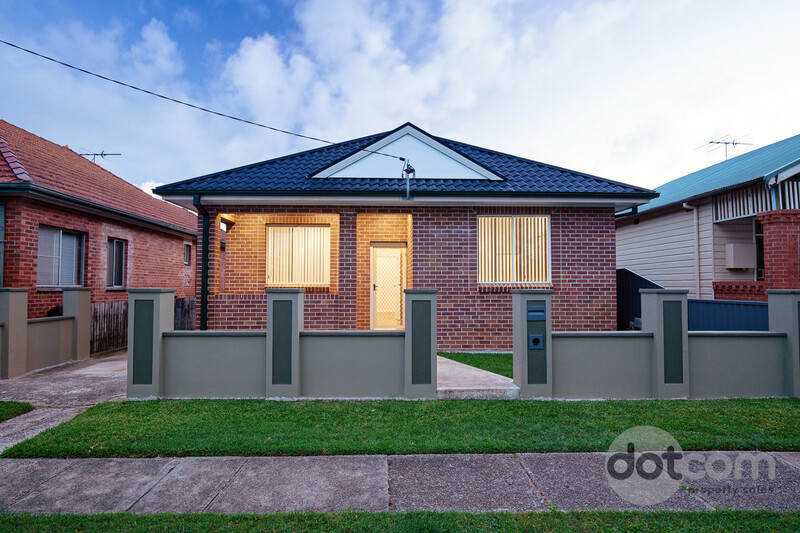 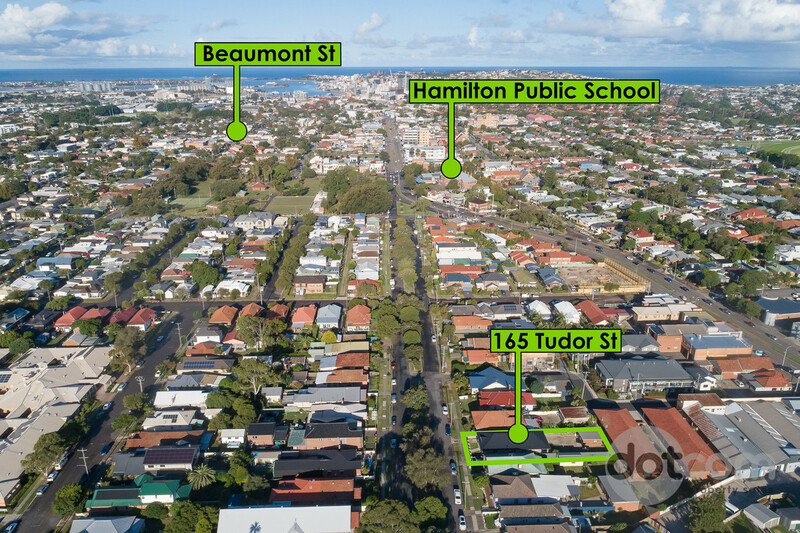 Call Johnny Tod at Dotcom Property Sales on 0438 528 322 to organise your inspection today. 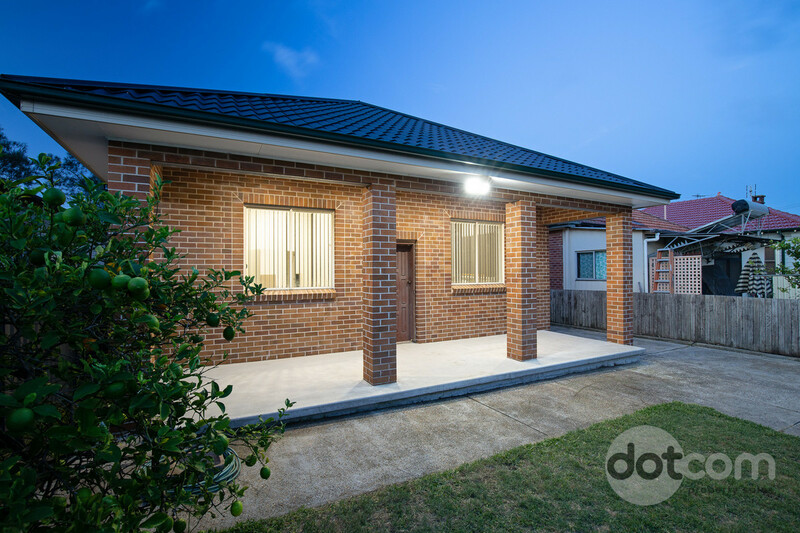 Visit our Facebook, Instagram or Linked in pages!